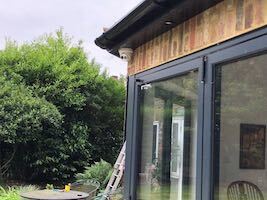 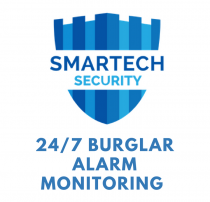 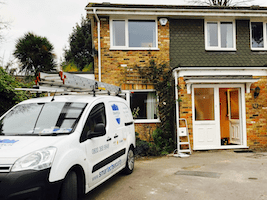 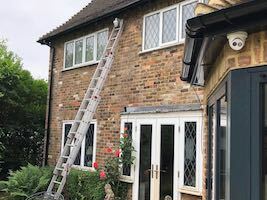 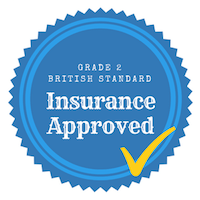 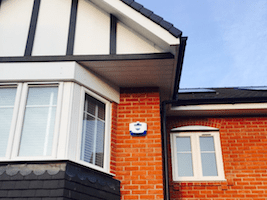 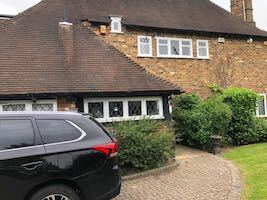 Risco Agility 3 installed by Engineers at Smartech Security is Grade 2 Insurance approved British Standard intruder alarm system with integrated camera sensors. 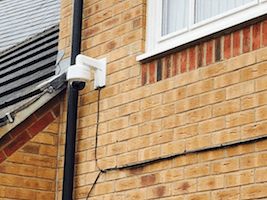 The system controls and monitors a variety of sensors, detectors, and contacts placed throughout the premises, which provide external, perimeter and internal burglary protection. 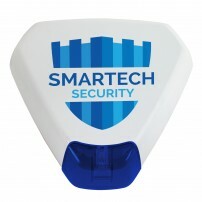 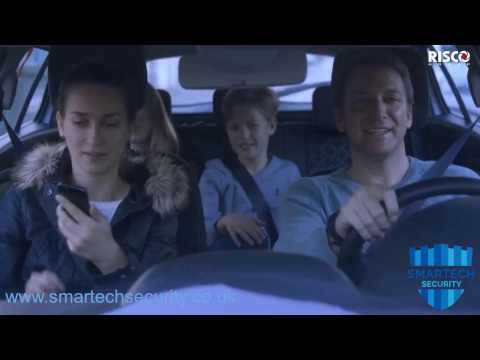 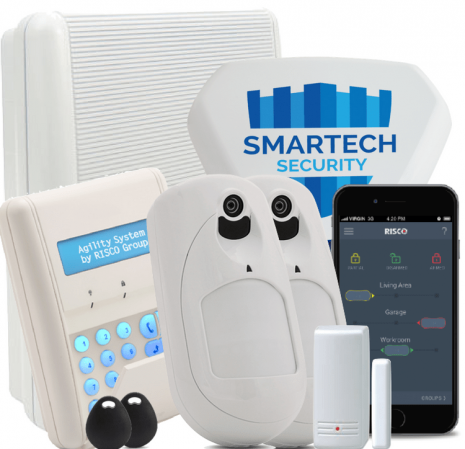 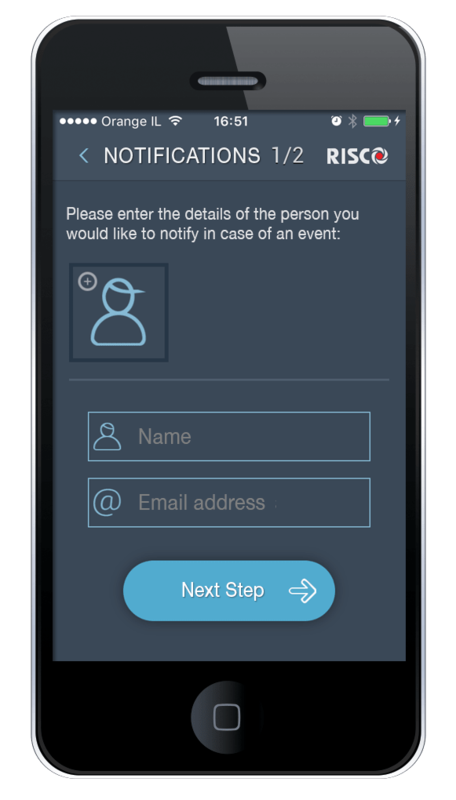 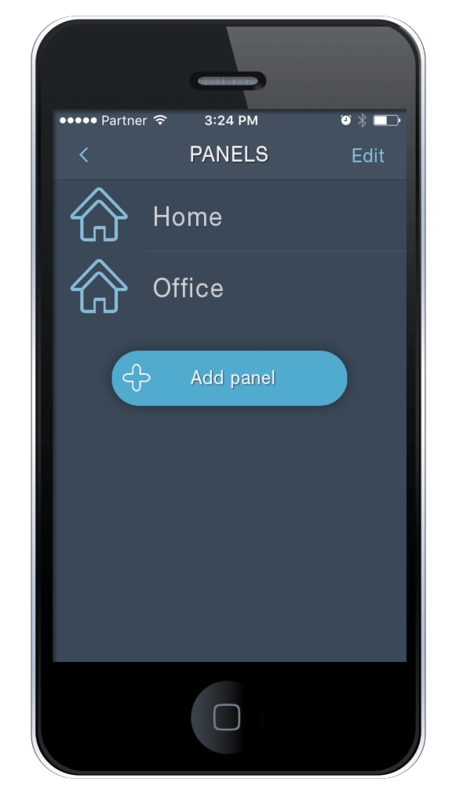 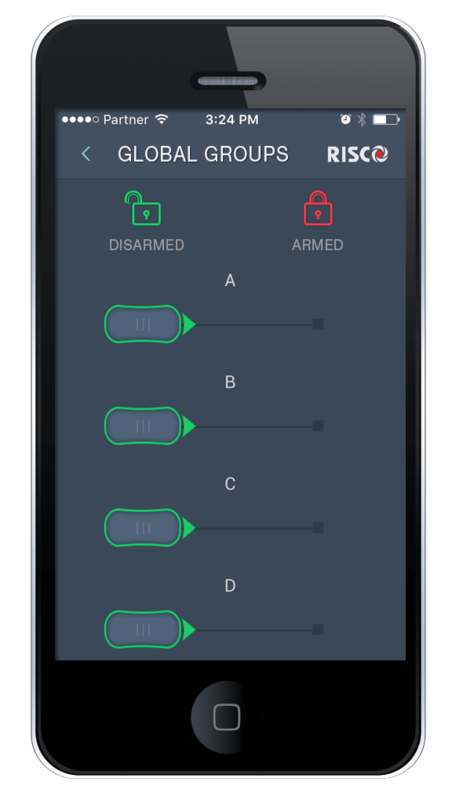 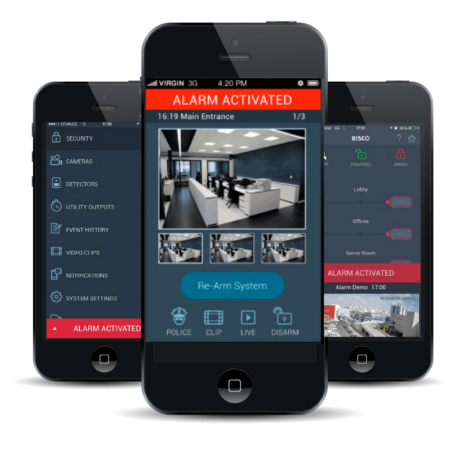 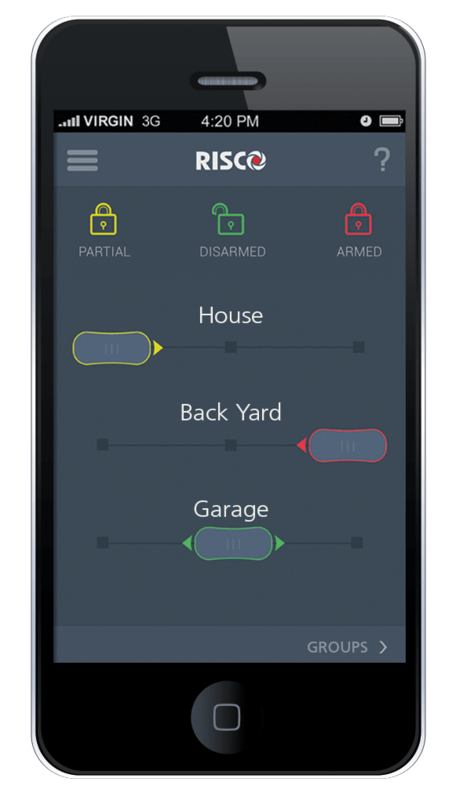 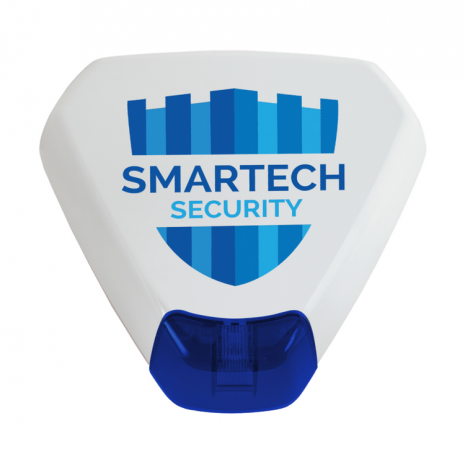 The smartphone App enables you to control your home security system from any location and receive notifications regarding any status updates.The system is connected via IP module and if the control panel detects trouble it will send you puch notifications emails informing you of the security situation. 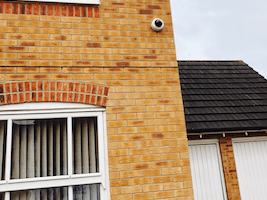 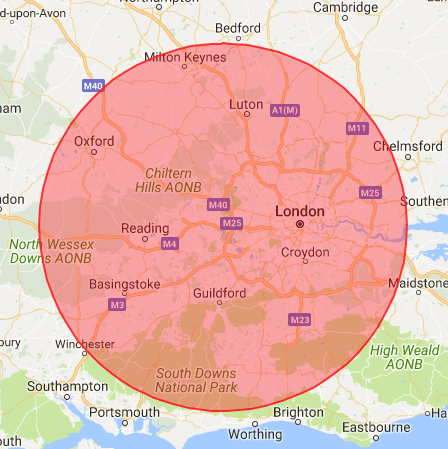 This is in addition to the external siren, beeps from the control panel and indicator lights to alert the neighbours or people passing by.You can then take the appropriate action, whether this is to inform the authorities or acknowledge the event and remotely operate the system. 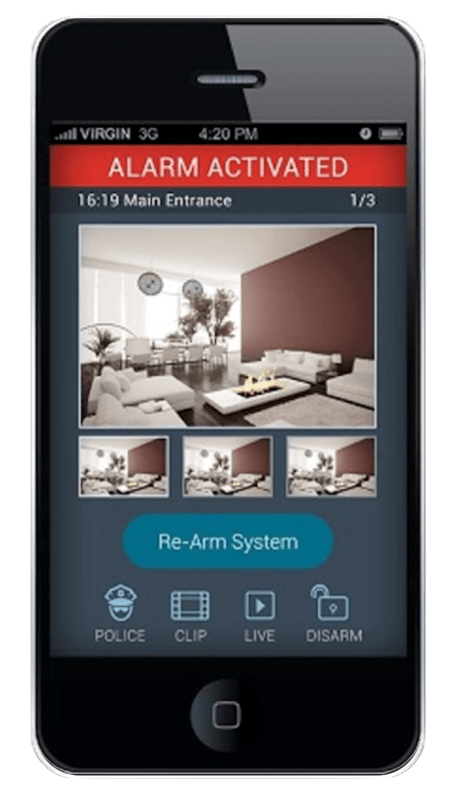 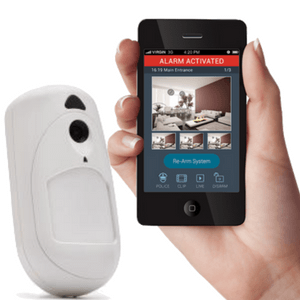 You can verify if alarms are real or false by viewing real-time images captured by the integrated camera detectors from your smartphone app or web interface. 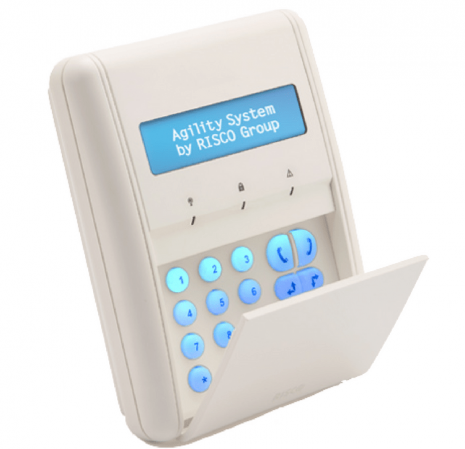 Risco Agility 3 control panel supplied and installed by Smartech Security comes with inbuilt IP module to connect the system to internet. 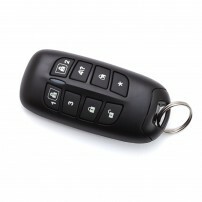 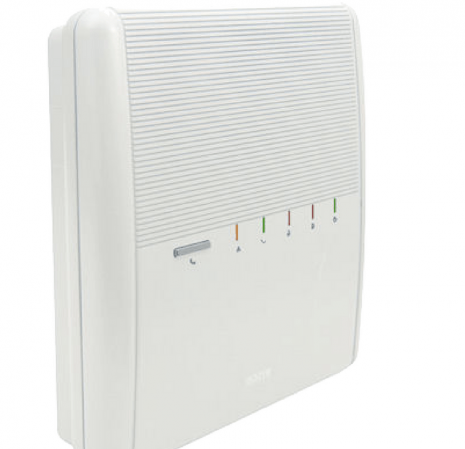 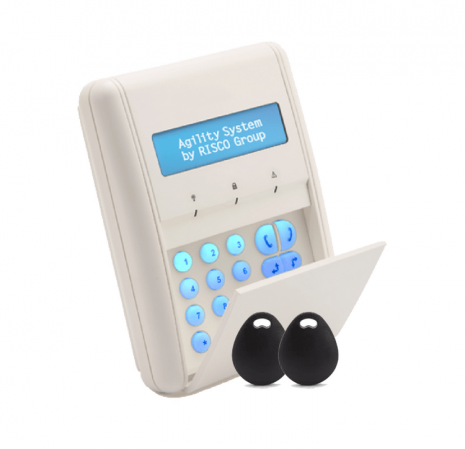 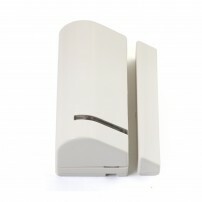 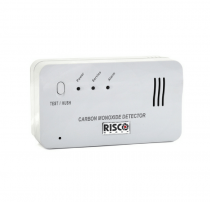 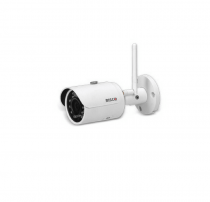 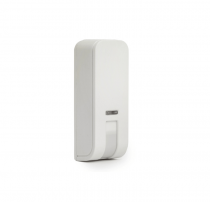 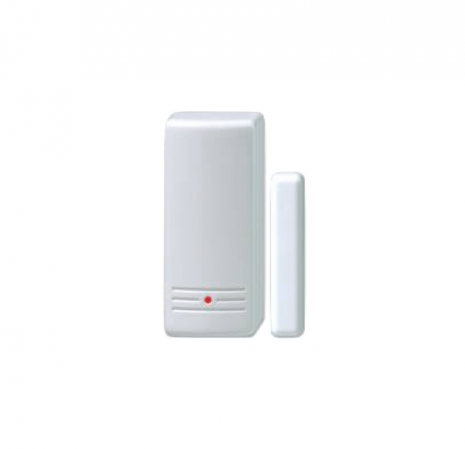 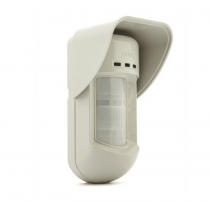 The Risco Agility 3 allows the security system to be connected via a mobile phone SIM card that enables your intruder alarm system to communicate over the GSM networks for system alerts. 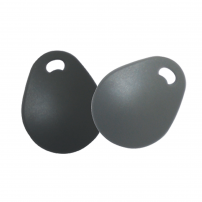 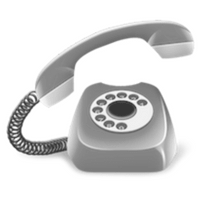 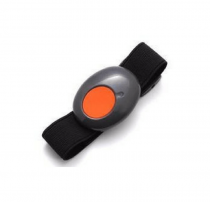 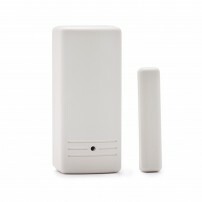 It can be used as the primary communication or as a back up for the IP (Internet) or PSTN (Telephone) communications in case of communication failure.You can enjoy peace of mind by receiving real time SMS, voice messages and email alerts using the GSM module.It also supports two-way voice communication which is beneficial for elderly care, allowing two way communication with users in times of emergency. 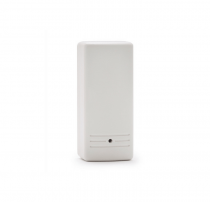 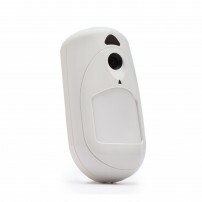 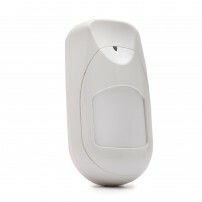 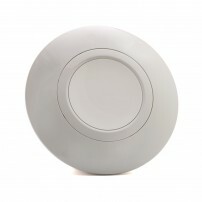 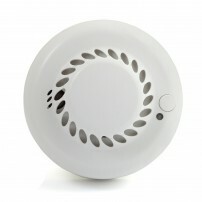 The wireless PIR Camera Detector is a battery powered PIR detector that includes an integrated camera for visual verification.Upon an intrusion event, or if you demand, the camera captures and transmits a sequence of images to the control panel that is then transmitted to a remote server or to the central monitoring station software. 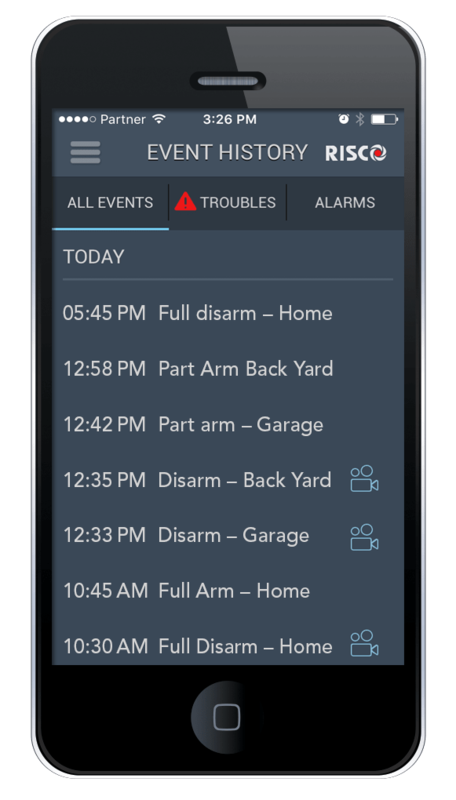 You can view the real time pictures on your smartphone using the iRISCO App or on the web at www.riscocloud.com.This feature reduces the number of false alarms, increasing peace of mind and saving time and resources for the central monitoring station. 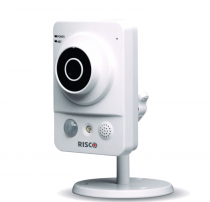 All images are stored on the RISCO Cloud server for future analysis if required. 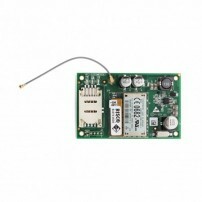 Does any SIM card work on this Alarm ? 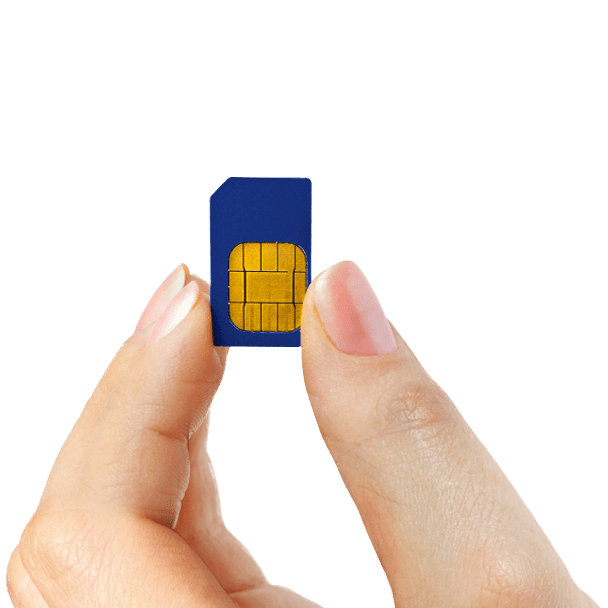 Will the SIM expire ? 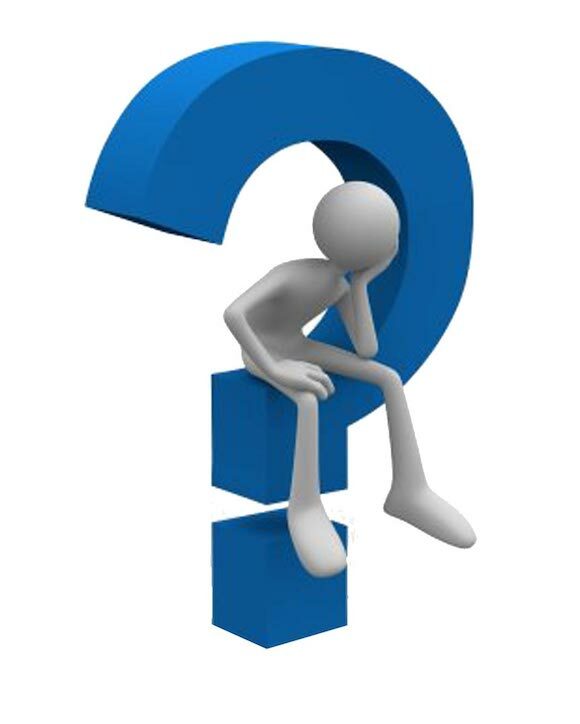 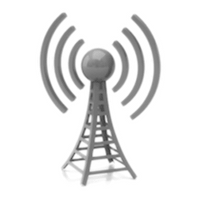 Do I need to top up the SIM card ?